Aphids TECHNOCID insecticide eliminates all aphid species invasive. 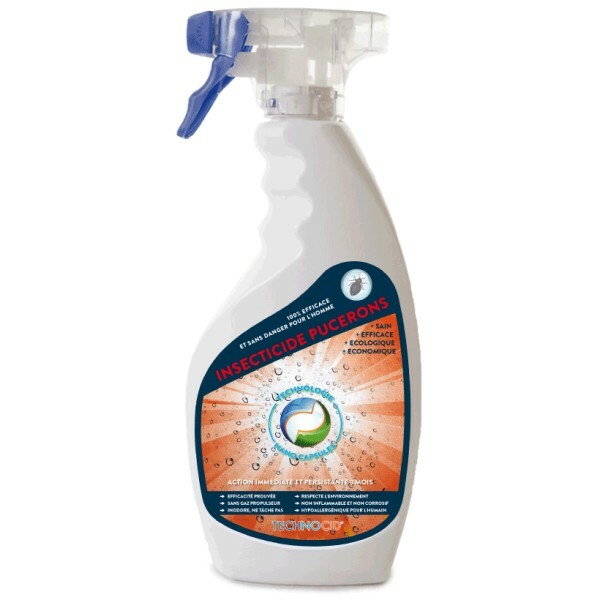 TECHNOCID can aphid treatment be used indoors or outdoors on any surface, odorless and tasks. Use on decks, balconies, furniture, textiles and other media. Nano-molecular capsules contained in the aqueous solution used to disseminate active substances with greater efficiency while significantly reducing the toxicity to humans.